A West Australian record has been set for the highest price ever paid for an Angus bull. The 22-month-old, 778 kilogram bull sold for $26,500 at a Bremer Bay auction on the south coast of the state on Wednesday. 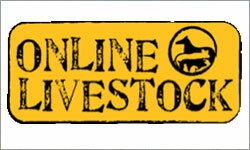 Livestock agent Bob Pumphrey said the record breaking sale represented the strength in the cattle market. Lynley Anderson has followed in father Alan’s footsteps by embracing Australian Sheep Breeding Values (ASBVs) to determine an animal’s breeding value, based on pedigree and performance recordings. Alan was a pioneer of objective measurement in the 1960s, selecting rams based on clean fleece weight, fibre diameter and body weight, at a time when selection by visual assessment was the norm. 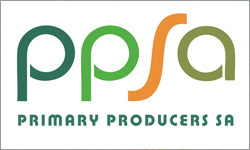 THE official signing of the Trans Pacific Partnership (TPP) in Auckland has been welcomed by Australia’s agricultural sector as an important step toward better market access for farmers. The TPP is a free trade agreement involving 12 Asia-Pacific nations accounting for about 40% of global GDP. 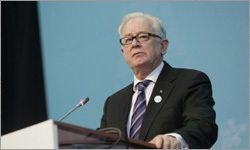 While the member countries have formally signed on, most now need to secure domestic ratification for the agreement. 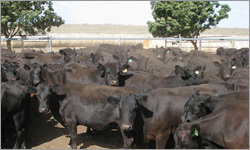 The Australian cattle herd could be following a similar trend to one the American industry went through in 2014 according to one industry observer. 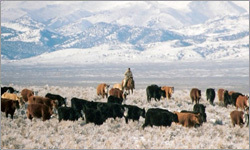 Editor and publisher of California-based magazine Cattle Buyers Weekly Steve Kay said while there were many differences in how the two countries bred cattle, there were some market trends which may transfer. 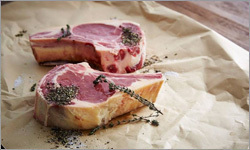 Butchers hope to win back consumers to their fresh meat, as Woolworths centralises some meat processing in Laverton, Victoria. After building a $150 million state-of-the-art meat processing facility at Laverton the supermarket giant is retraining many of its butchers to come out from behind the cutting benches and talk to customers. It is what butchers like Peter Lindbeck of Queanbeyan do everyday but there are not many butcher shops left. 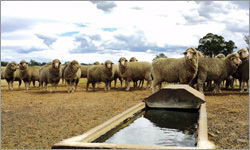 A Victorian livestock veterinarian is urging farmers to test their water supplies after one client lost 90 sheep to E. coli poisoning and another watched 15 pregnant cattle suffer a painful death from sodium poisoning. Dam levels are reaching critical lows in many parts of Victoria which, coupled with warm temperatures, creates the perfect environment for nasty bacteria. The western Victorian sheep farmer, who asked not to be identified, said he was making a regular tour of the property when he discovered the dead animals. The most significant examination of the wool selling system since the digital age, is now complete. 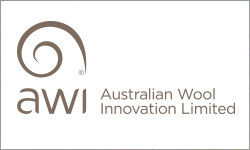 Commissioned by the Board of Australian Wool Innovation (AWI), the Wool Selling Systems Review has examined in detail the opportunities for innovation in the exchange of wool from the farm gate until it passes the ship's rail for export. The estimated total cost of this exchange of wool last financial year has been estimated at about $300 million. 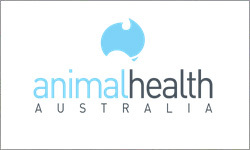 Animal Health Australia works in partnership with our Members and other stakeholders to keep Australia free of new and emerging diseases and to improve animal health We enhance market access and foster resilience and integrity of the Australian animal health system. 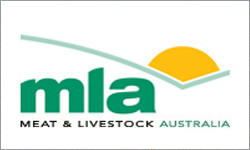 Animal Health Australia coordinates and manages more than 60 national projects relating to animal biosecurity, health and welfare on behalf of its Members, the Australian Government, state and territory governments and the peak national councils of Australia’s livestock industries and service providers. 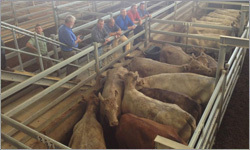 Cattle numbers sky rocketed in Friday’s AuctionsPlus Eastern States sale 19 Feb to total 13,558 head consigned, up 6,070 on last week, which is the highest listing in a week for over 12 months. 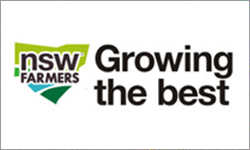 Young weaner Angus heifers weighing 247kg from Guyra, NSW, topped the under 250kg heifer portion of the sale with an impressive $860 (348c/kg). 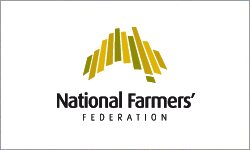 The National Farmers’ Federation (NFF) has today reiterated its support for strengthening Australian competition law as the Federal Government approaches making a decision on the inclusion of an ‘effects test’ within section 46 of the Competition and Consumer Act 2010 (CCA). 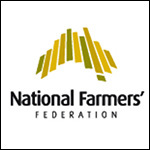 NFF President Brent Finlay, speaking following the rekindling of debate surrounding the ‘effects test’ triggered by comments made by Deputy Prime Minister and Minister for Agriculture Barnaby Joyce over the weekend, said the organisation supported open and transparent marketplaces that facilitated high levels of competition within supply chains. 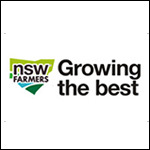 NSW Farmers Association today welcomed the announcement of Mick Keogh OAM as the inaugural Australian Competition and Consumer Commission’s Agriculture Commissioner. 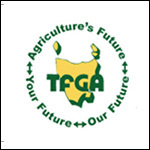 President of the association Derek Schoen said Mick was well known and highly regarded by the agricultural community. 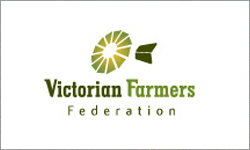 “He brings a depth of understanding about the complexity and sensitivity of our agricultural supply chains and he will be a valuable source of practical knowledge for the competition regulator,” he said. 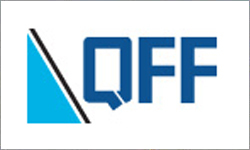 The Queensland Farmers’ Federation (QFF), along with its industry member organisations and the National Farmers’ Federation (NFF), has launched a national campaign encouraging the Federal Government not to proceed with the proposed ‘backpacker tax’. The proposed tax stands to affect Queensland’s agriculture workforce and the prosperity of our regional communities. 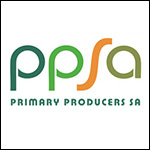 Livestock SA is calling on Natural Resource Management Boards across the state to freeze land and water levies at their current rates, rather than impose the proposed exorbitant increases to recover government spending from landholders. 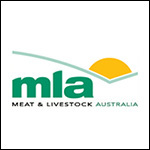 Last week, Livestock SA responded on behalf of its members to calls for comment from three NRM boards on new business plans outlining the levy increases - the South East, Adelaide and Mount Lofty Ranges, and the SA Murray - Darling Basin. 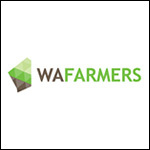 The first day of the WAFarmers Annual Conference saw a new WAFarmers President and Senior Vice President elected, the appointment of regional Board positions, the formation of a new Livestock Council and the re-election of individuals to positions on the Grain Section Council. 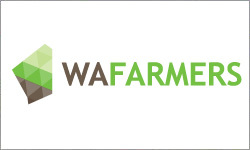 Following Dale Park’s maximum number of terms as President, Tony York was appointed as WAFarmers President at this afternoon’s WAFarmers Annual General Meeting, with Lynette Slade elected to the position of Senior Vice President. 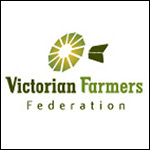 Victorian Farmers Need Certainty Over Their Right To Farm! Tasmania’s peak farming organisation has welcomed the news that the Foreign Investment Review Board (FIRB) has approved the sale of the State’s largest dairy organisation. 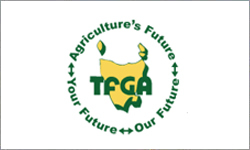 TFGA CEO Peter Skillern said that the sale of Van Diemen’s Land Company (VDL) to Moon Lake Investments was good news for the industry and the State. “Due process has now validated Lu Xianfeng’s application to buy VDL. 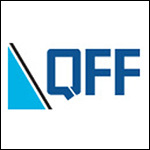 It’s now time to move forward,’’ Mr Skillern said.